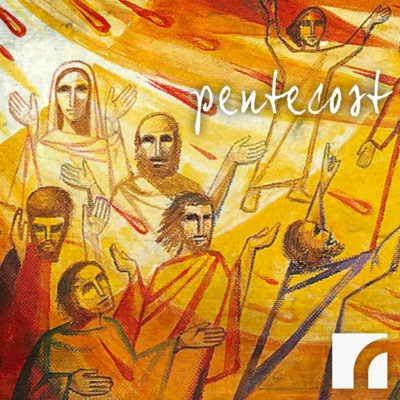 In the Christian calendar, Pentecost Sunday is the commemoration of the outpouring of the Holy Spirit upon Jesus’s disciples, launching the church and propelling the mission of spreading the Gospel to all peoples. But Pentecost is also the overcoming of Babylon. It is when and where the Spirit empowers Jesus’s disciples to hear and understand one another in our native languages. 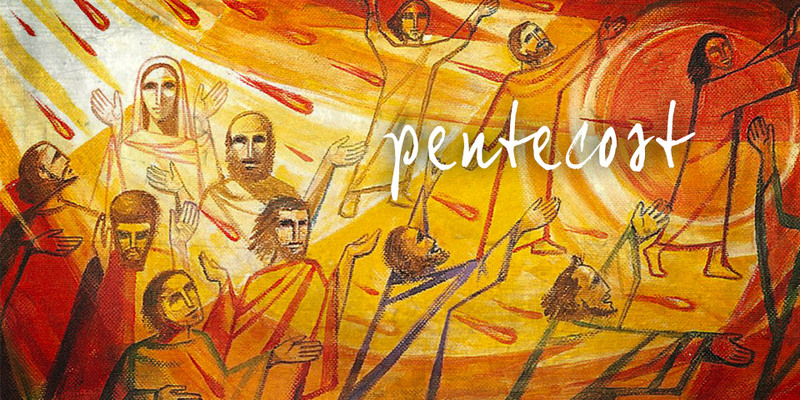 Pentecost creates unity amidst diversity, a liberating movement, by overcoming the forced uniformity of Babylon. Join us for worship this Sunday as we celebrate the liberating, unifying outpouring of the Holy Spirit!